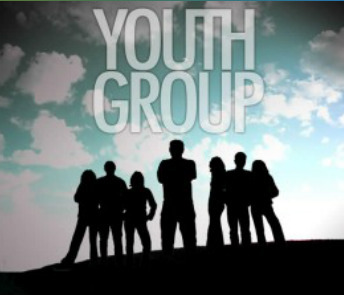 Join us every Sunday evening from 5pm-7pm for our Youth Group program. Come for fellowship and fun as well as time together in God's word. We have a lot of exciting and challenging events ahead of us for this coming year. From AEYF retreats to Lock-Ins, group outings to service and missions projects. There is always something going on and always a place for you to get involved. Got questions about life’s problems? Questions about what God’s Word says about the topics of today? Do you feel like you need to do more to live out your Christian faith? Our Youth group has answers and opportunities for you to explore. So please join us every Sunday evening from 5pm-7pm at APC and stay tuned about the exciting events coming up throughout the year.